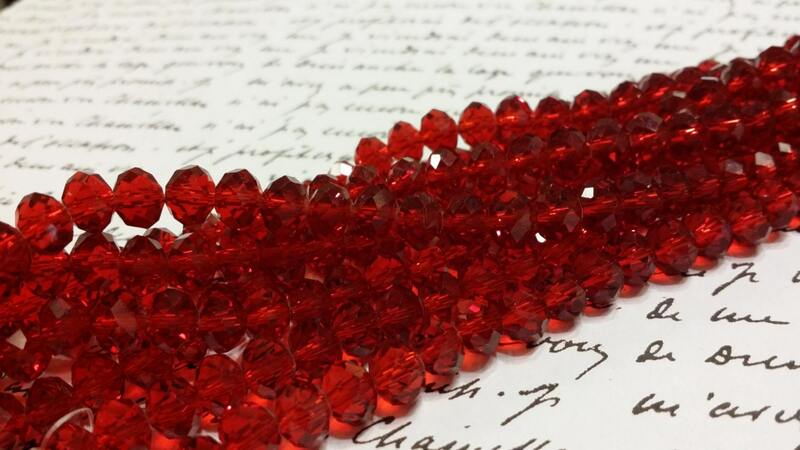 These are some gorgeous Red faceted glass beads! The make lovely bracelets, necklaces and I also use them in creating my angels! Glass Beads - Red Faceted Beads - 8mm x 6mm - Red Glass Beads - 42 pcs.